Please activate the bass boost, Crookers is back with a bangers EP at 150BPM via the very good record label Moveltraxx: 150 BPM Emotions EP. Yes, it is indeed Crookers, which we discovered exactly 10 years ago with the remix of Kid Cudi’s Day’N’Nite. Formed in 2003 by Andrea Fratangelo – BOT – and Francesco Barbaglia – Phra – the duo, which became Phra’s solo project in 2012, has constantly reinvented itself over the years and through prestigious and diversified collaborations. In 2007, for example, Crookers experimented with a reinterpretation of baile funk on the legendary Man Recordings label, released as part of their Funk Mundial series. Jeremih, Wiley, DJ Funk, Yelle, Mr. Oizo, Pusha-T or recently Kiddy Smile… the list of artists who have collaborated with Crookers seems endless, as well as their remixes or labels they have worked with. As an iconic fidget house player, Crookers’ music, as unbridled as it is, has always been full of winkers that draw as much from the Ghetto Tech as from the Baltimore club. 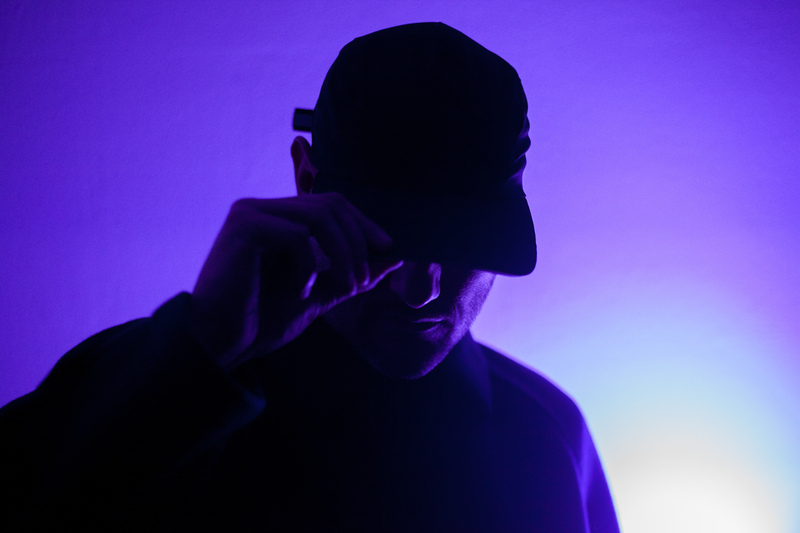 For his new project, Phra has chosen to work with the renowned label, based between London and Paris, Moveltraxx. 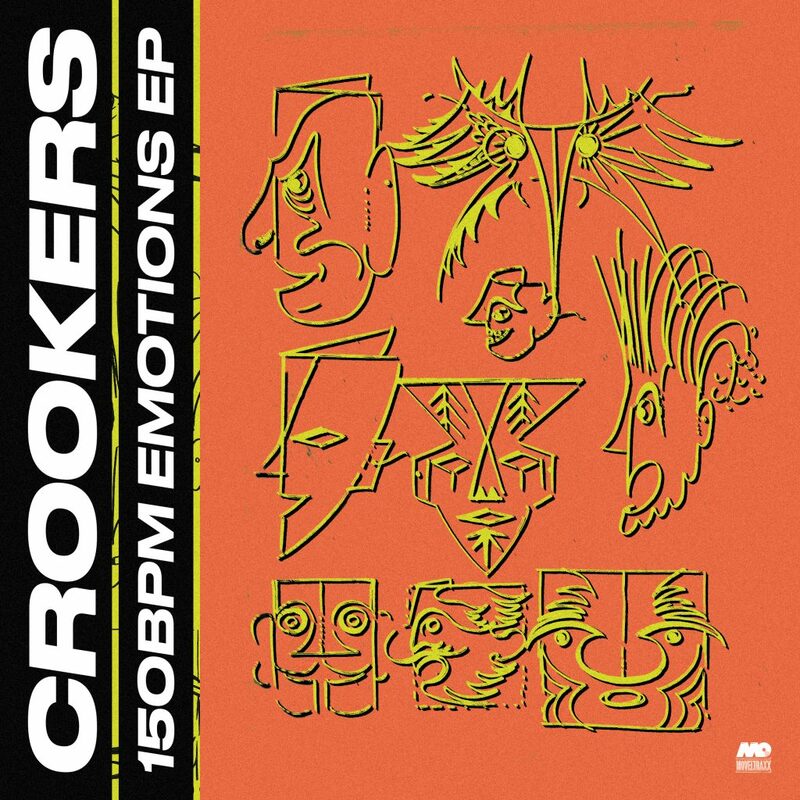 150 BPM Emotions EP from Crookers completes a stunning catalogue already teeming with underground classics tailored for the club, the releases of DJ Tameil, DJ Earl (Teklife), TT The artist, DJ Rashad or Feadz leaving no doubt. On this project, Crookers has really given pride of place to the ghetto tech, with a singular, powerful and resolutely contemporary approach. Composed of three tracks, 150 BPM Emotions EP is certainly one of the most impressive works that the Italian producer has delivered in recent years. By way of introduction, here is Ghetto Plasma, the third extract of the EP broadcast exclusively in our columns. 150 BPM Emotions EP from Crookers will be available on Friday 23 November via Moveltraxx and you can pre-order it. He will be in London on Friday 30th November for the next Moveltraxx evening at the Ace Hotel, for a night of Ghetto House, Jersey Club, Juke/Footwork and forward thinking colourful club music. All the information here.